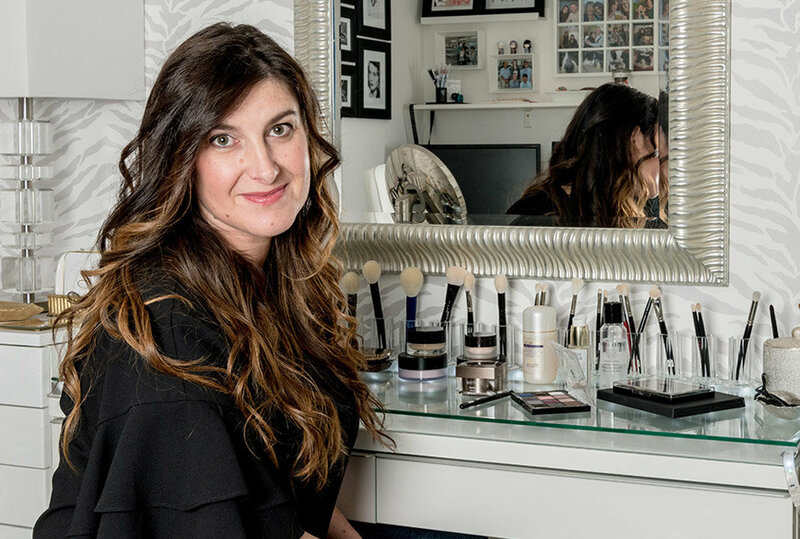 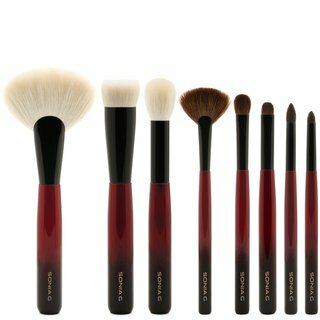 Since starting her blog, Sweet Makeup Temptations, in 2012, Sonia G. has cultivated a passion for well-crafted makeup brushes. 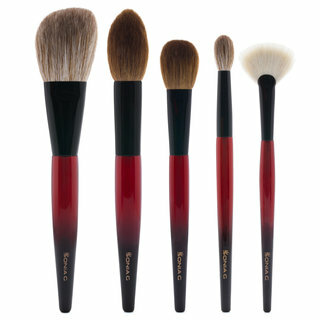 After building a personal collection of over 2,000 brushes, she set out to create her own line of tools. 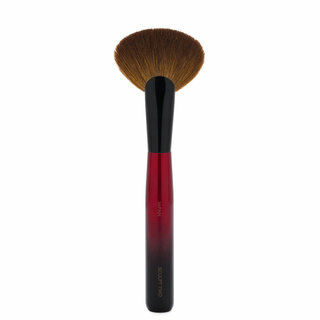 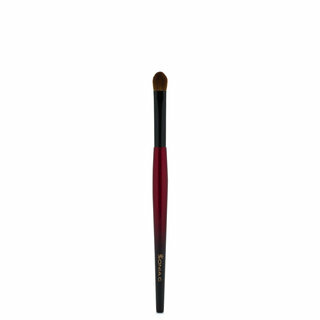 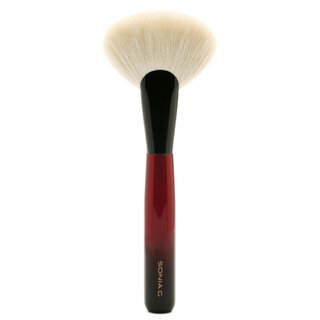 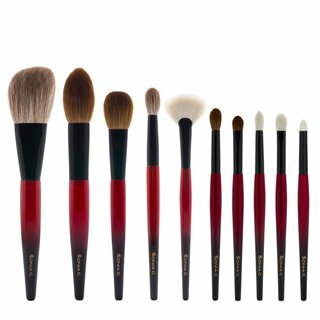 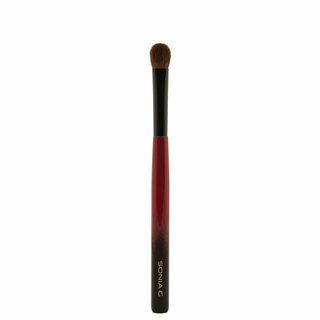 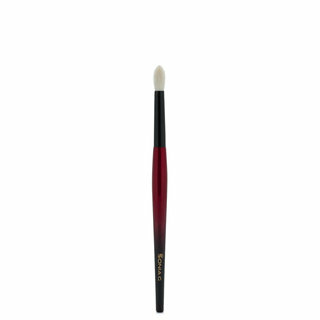 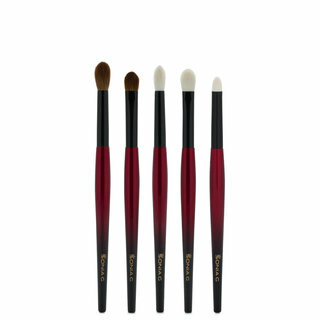 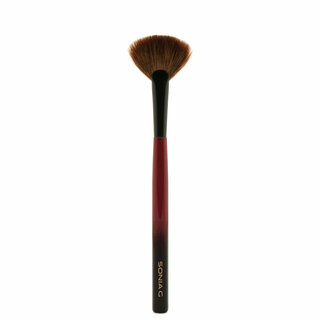 With an eye for exquisite craftsmanship, efficiency, and performance, Sonia designs brushes to bring joy to the experience of applying makeup—from the shape of the handles, to the feel of the bristles on the skin, to the flawless, perfectly blended results in the mirror.